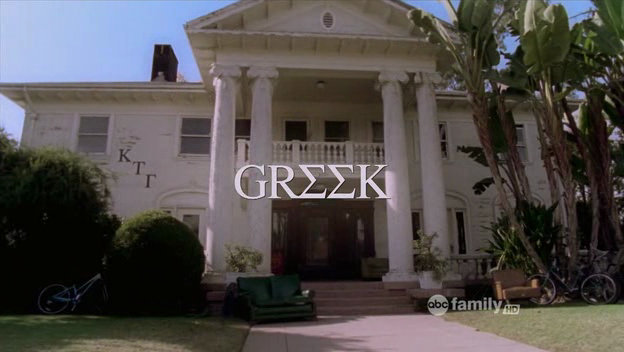 The series finale of Greek aired this past Monday on ABC Family and I seriously almost cried at least ten times. Man, I am going to miss the kids at Cyprus-Rhodes University. ABC Family recently announced that it will be opening up an additional night of original programming. 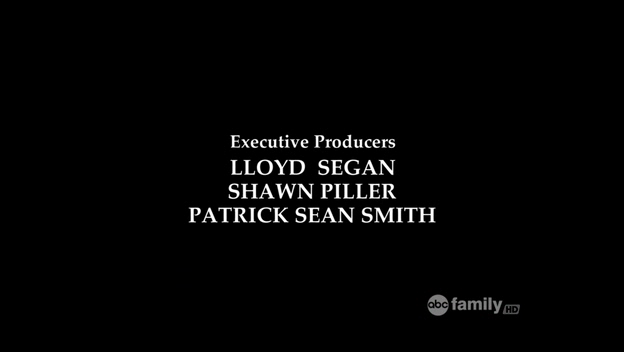 Made possible by all the successful Pretty Little Liars & Secret Life of the American Teenagers. But Greek was really the show that kicked off the “new kind of family”‘s promising foray into original series television. The last time we will hear that lovely little opening. I don’t know about you, but I’m going to miss all the plays on Evan’s name each week from Cappie. Going to Dobler’s every single night. Dale pushing up his glasses. Omega Chi/Kappa Tau duels. Fighting to be the number one house on campus. Rebecca being crazy. Casey & Ashleigh’s Laguna Beach/Hills references. Nicknames. Rush. Nationals always getting in the way. Katherine Parker. Rusty nerding out. And ALL the rest. It’s been fun, Greek!